When Cruz asked to make wine, Jake agreed but said he would make it for him, and his goal was not to profit from his son. 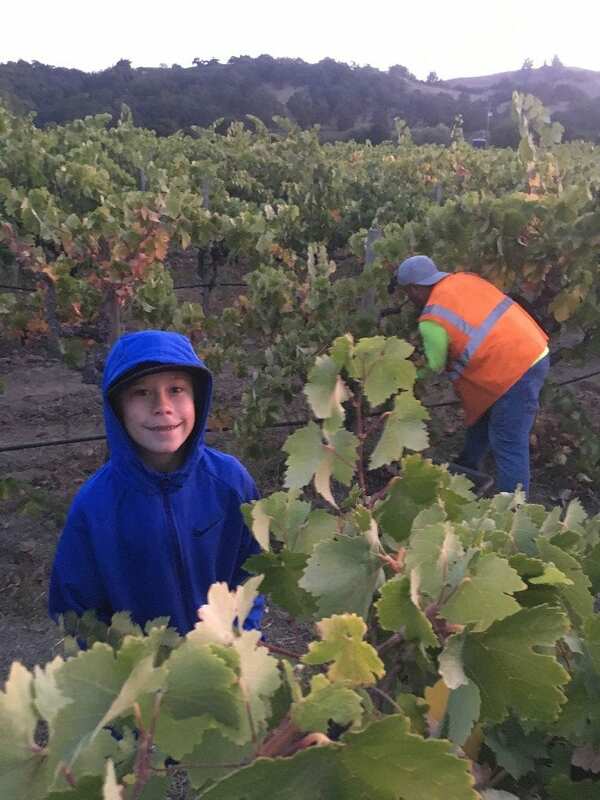 Cruz selected Grenache from the property and went out with the crew to pick grapes. He worked the forklift, measured the brix and temperatures and did all of the punch-downs. Jake guided his son along each stage, explaining his options, but each and every decision was made by Cruz. Cruz made a total of two barrels of Grenache. And when it came to finishing the wine, Jake offered Cruz a bit of Syrah to blend into his Grenache but Cruz was happy with his single variety wine and declined his father’s offer. 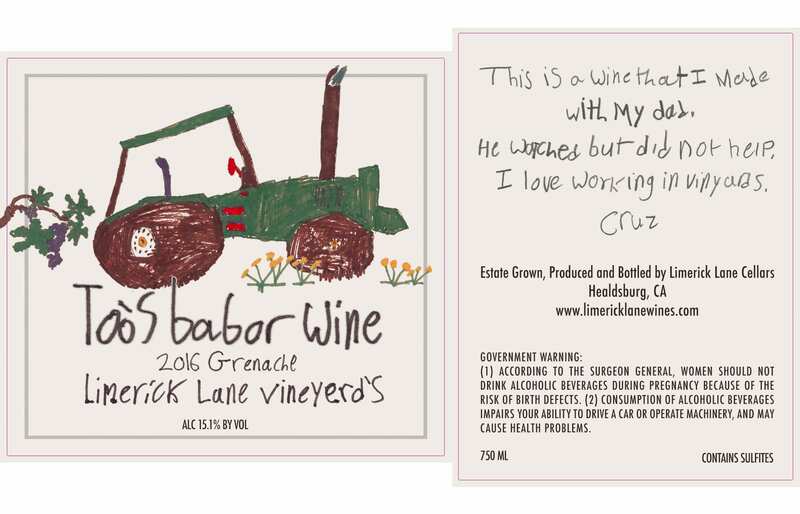 Cruz created his own label and his wine is called Too’s Babor because when he was little, that is how he said his name Cruz Bilbro. From a young age, Cruz has also loved John Deere tractors and put a drawing he did of one on his label. 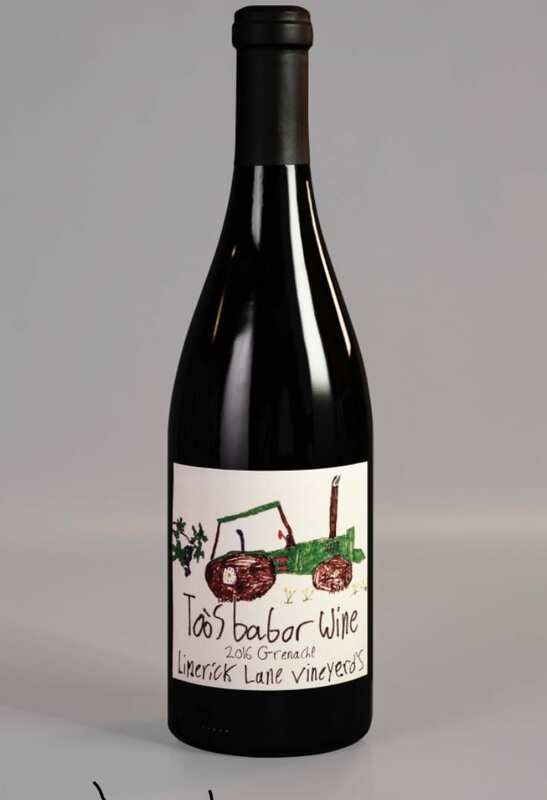 The Too’s Babor Grenache has an approved TTB label and is a commercial wine. With the wine made, it would have been easy for Jake to sell Cruz’s wine to his own mailing list. But Jake told Cruz that he had to sell his own wine and told him that he could keep the first $100. Cruz sold his first barrel of wine to Chef Emeril Lagasse for $100 after Lagasse came to the winery and tasted his wine. 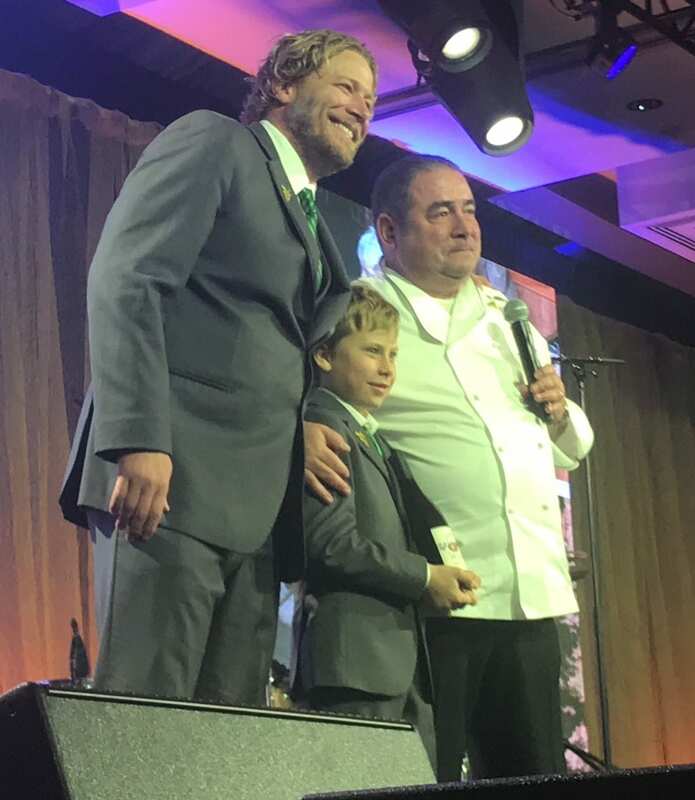 With Lagasse as a partner, Cruz traveled to New Orleans in November with his parents to attend the Emeril Lagasse Foundation’s 14th Annual Carnivale du Vin, where a live auction with 24 lots took place. One of the live auction lots was Cruz’s wine. 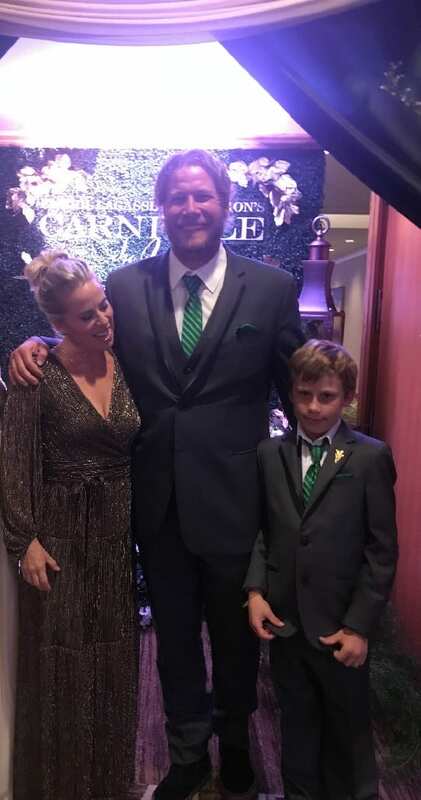 Cruz and Jake wore matching tuxedos that Cruz had selected, as well as green ties representing his love for John Deere tractors. Cruz stood on the stage in front of all the guests as his wines were auctioned off. Each bottle sold for $2,500 and cases sold for $30,000 each. According to Jake, people were buying the wine by the caseload and in the end, Cruz’s lot raised $277,000. It was the highest lot of the night, even outselling his father’s auction lot, which included drinking wines from Limerick Lane and Arista Winery while watching the Atlanta Braves play a home game from an executive suite. Jake and his wife want to teach their children about the hard work and economics of making wine but also want them to see the benefits. “We are so fortunate. We see people working so hard to help others and it is our responsibility to do all we can to support. We are committed to using Limerick Lane responsibly and to teach our children to do good,” Jake said. Cruz and his parents arrived in New Orleans a day before the charitable event was to take place to visit the beneficiaries of the money raised. 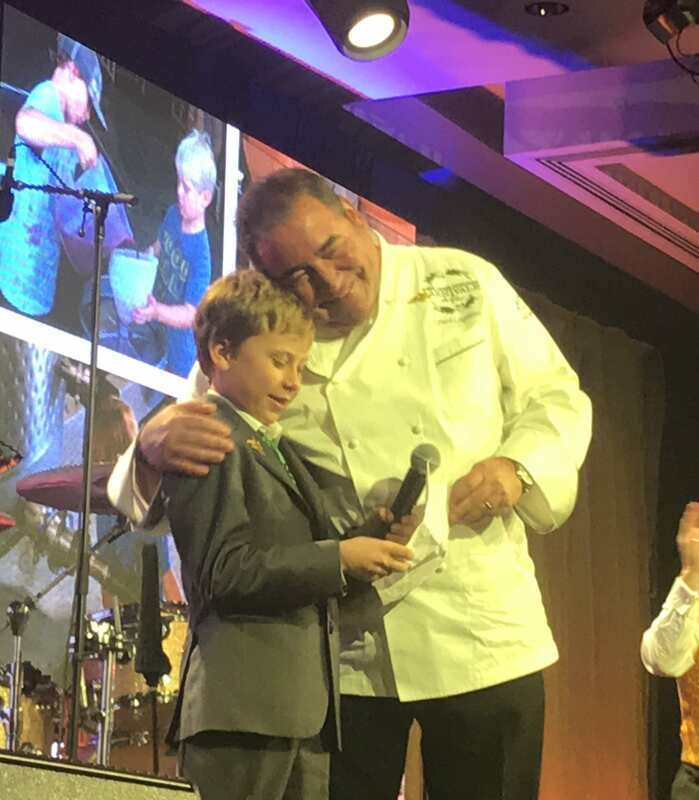 The Emeril Lagasse Foundation’s mission is to create opportunities to inspire, mentor and enable youth to reach their full potential through culinary, nutrition and arts education. Projects funded by the Foundation include an outdoor classroom, gardens, fresh food cafeteria and teaching kitchen at Edible Schoolyard New Orleans, an accessible learning kitchen for special needs students at St. Michael Special School, a four-year culinary arts program for high school students at New Orleans Center for the Creative Arts, the Emeril Lagasse Foundation Hospitality Center at Café Reconcile and hospitality training at Liberty’s Kitchen for at-risk young preparing healthy school meals. Cruz returned home from the event in New Orleans and was inspired to host his own party. He designed the entire party himself, asking his grandfather to make his minestrone soup and asking Andy, one of the Limerick Lane staff, to play music with his band. 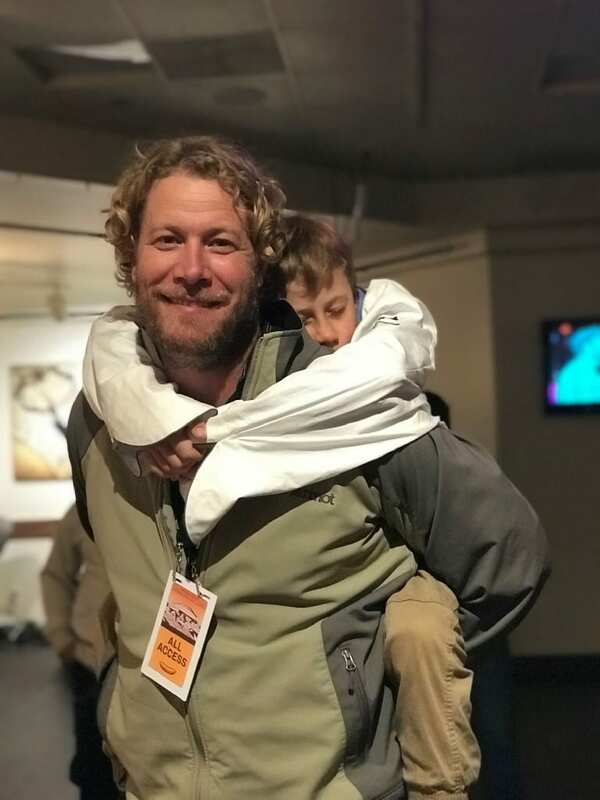 He asked his best friends, Jake McWilliams and Brady Mauritson, to have their fathers Mark McWilliams of Arista Winery and Clay Mauritson of Mauritson Wines pour their wines at the event, along with his own father Jake Bilbro of Limerick Lane. There will also be tractor rides and hayrides. The event is Sunday, Dec. 9, at Limerick Lane in Russian River, and tickets are $100 each. Each ticket includes a bottle of Too’s Babor 2016 Grenache. And Cruz decided that all of the money raised will go to the North Bay Down Syndrome Foundation, in Brady Mauritson’s name. Cruz’s wine will be a part of two more upcoming fundraising events with Lagasse. He has also been fielding requests from other charity events, as well as the Sonoma Country Barrel Auction. He has two barrels of 2017 and made another two barrels in 2018. This young winemaker is well on his way and offered Lagasse another barrel, but at the higher price of $300. 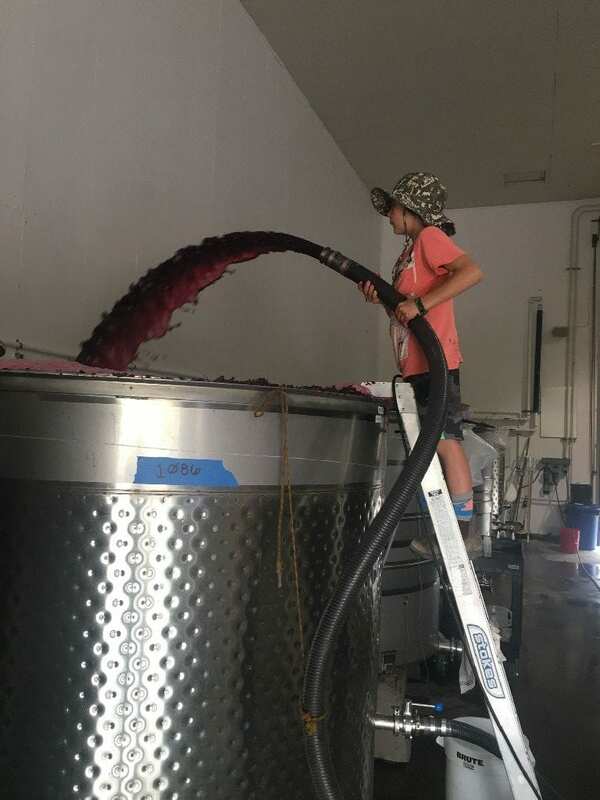 And, his 8-year-old and 6-year-old siblings are following in his footsteps as they each made a couple of barrels of wine in 2018 as well. 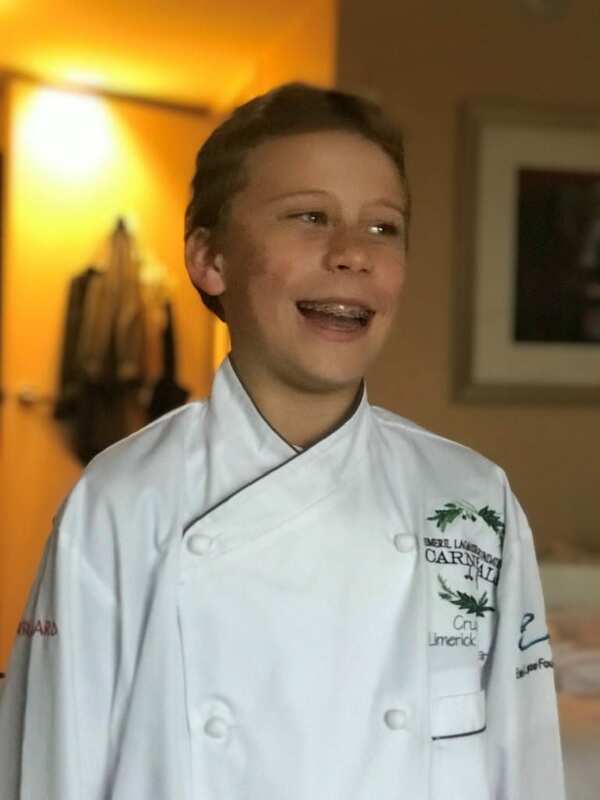 This entry was posted in Lifestyle, Wine and tagged charitable cause, Cruz Bilbro, Emeril Lagasse, Grenache, Jake Bilbro, Limerick Lane, Napa Valley Register, Sonoma, Too's Babor, Wine, winemaker by Allison Levine.